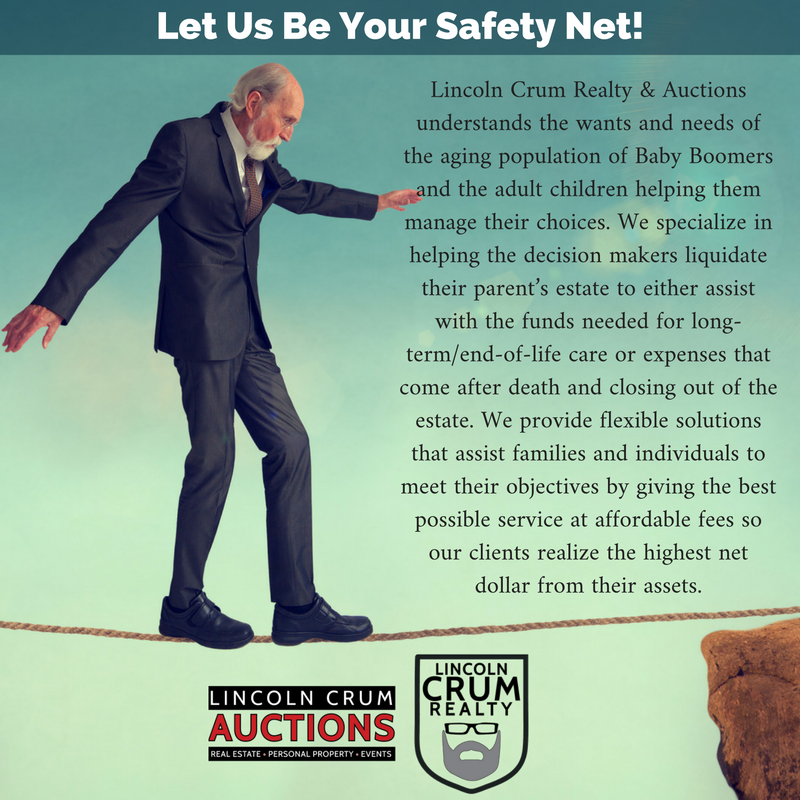 Let Us Be Your Safety Net! Are you an adult child assisting your aging parent to make downsize/transition decisions? We provide flexible solutions that help individuals and families meet their objectives. Want to know more? Call us (812) 987-2830.